Get your annuity insurance with OptInsure and receive a guaranteed income for life. Annuities offer a great option to invest while earning and receive a guaranteed income in retirement life. But any investment is supposed to be made after doing a proper analysis of its features, benefits, and limitations. Our job is to educate our customers on how annuities work, the best long-term strategy, the best short term strategy, and whether or not an annuity is right for them. It’s also very important to know and understand the different types of annuities. Fill out the information form to get multiple comparisons between the best and top rates annuity companies in the world. A fixed indexed annuity is a specific type of annuity in which an insured makes the premium for a fixed number of years and receives a guaranteed income through a series of payments. Also, the insured gets credited with an additional interest depending upon the performance of the market index. 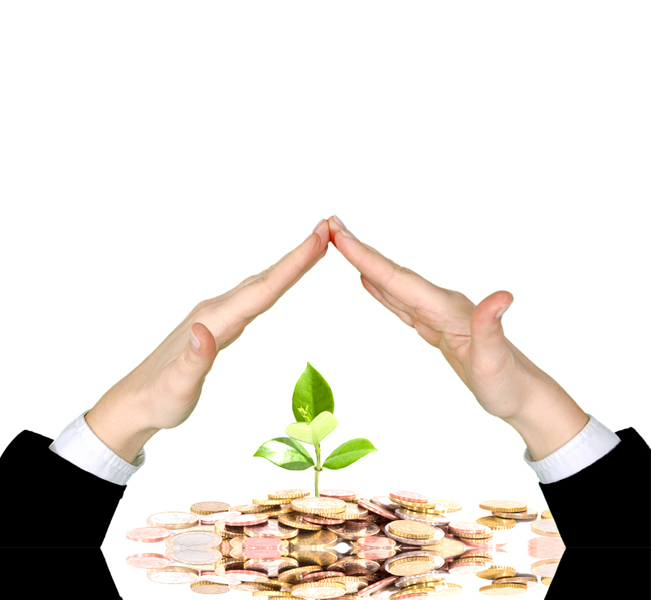 Irrespective of a slump in the market, these insurance credits can never be less than zero. These plans provide a great option to receive a stream of income and live the retirement life peacefully. A variable annuity is a tax-deferred retirement vehicle that allows you to choose from a selection of investments, and then pays you a level of income in retirement that is determined by the performance of the investments you choose. Compare that to a fixed annuity, which provides a guaranteed payout. These plans generally are invested in the stock market and can be much riskier than a fixed indexed annuity. It’s important to speak with an expert who can create the plan that best fits your risk tolerance. Fill out the information form to compare the different strategies with an expert. The insurance plans are designed to provide annuity options at retirement and help with a stream of income for life. That’s why one is not advised to withdraw an annuity before the maturity. One should wait till he reaches 59 ½ years or the annuity gets matured. If someone withdraws his annuity before the maturity, an early retirement penalty will apply. This penalty may include 10% early withdrawal penalty and regular income tax on his annuity earnings. However, such plans have exceptions as well. If an investor gets a permanent disability or dies within the term, the money withdrawn early without any penalty. But, it is best not to touch the annuity before the owner reaches 59 ½ years.